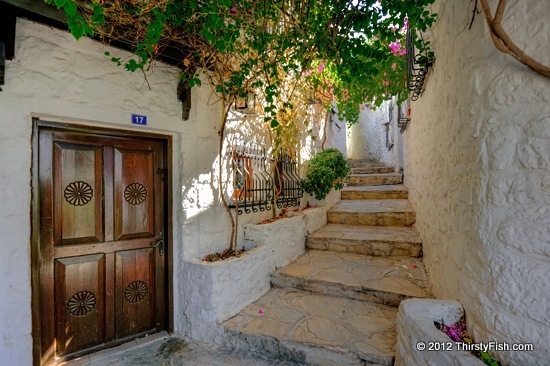 These narrow walkways and homes surround the grounds of the Marmaris Castle and continue to be occupied as residences. Sometimes I can't help but compare my [crazy] life in New York City and Philadelphia with the laid-back lifestyle throughout the "rivieras" of the Mediterranean. It is just unfair!